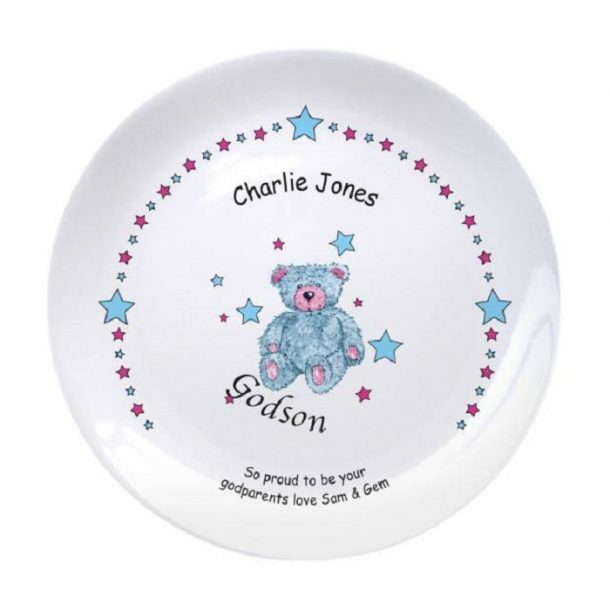 This Personalised Teddy & Stars Blue Godson Plate, is ideal for godparents to give. 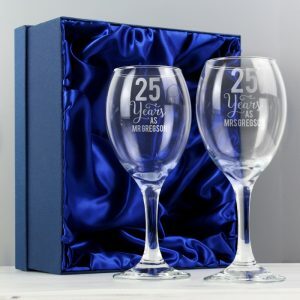 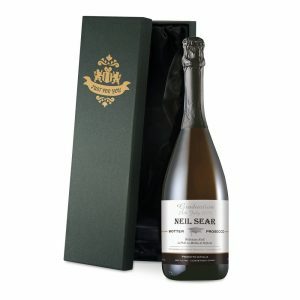 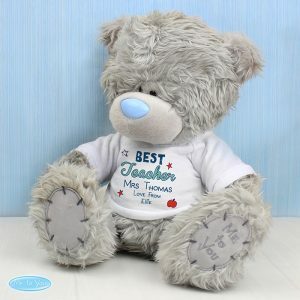 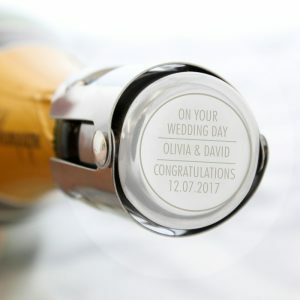 A sentimental keepsake that will remind the child of an important event, and will look fantastic displayed in the home. 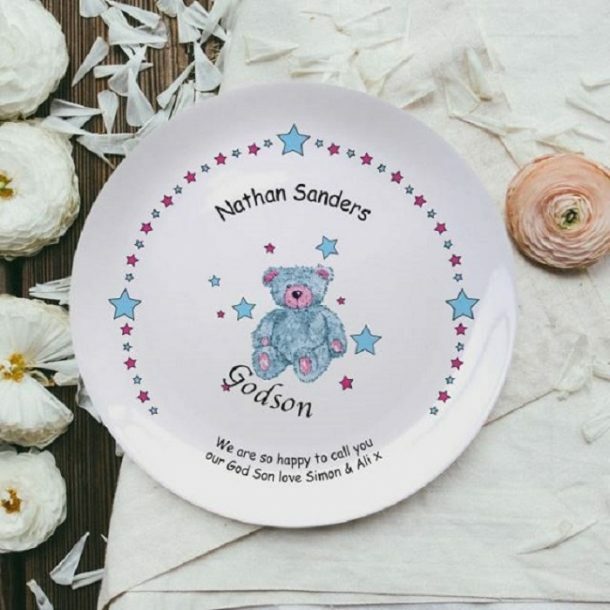 A bespoke china plate made with love for your Godson.